Had a long chat with her . Hey were chatting in the corner. Tags: chat meaning in hindi, chat ka matalab hindi me, hindi meaning of chat, chat meaning dictionary. chat in hindi. 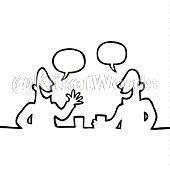 Translation and meaning of chat in English hindi dictionary. Provided by KitkatWords.com: a free online English hindi picture dictionary.